Start your year and your day off right with season 3! This week we get ready for the holidays, with beer! 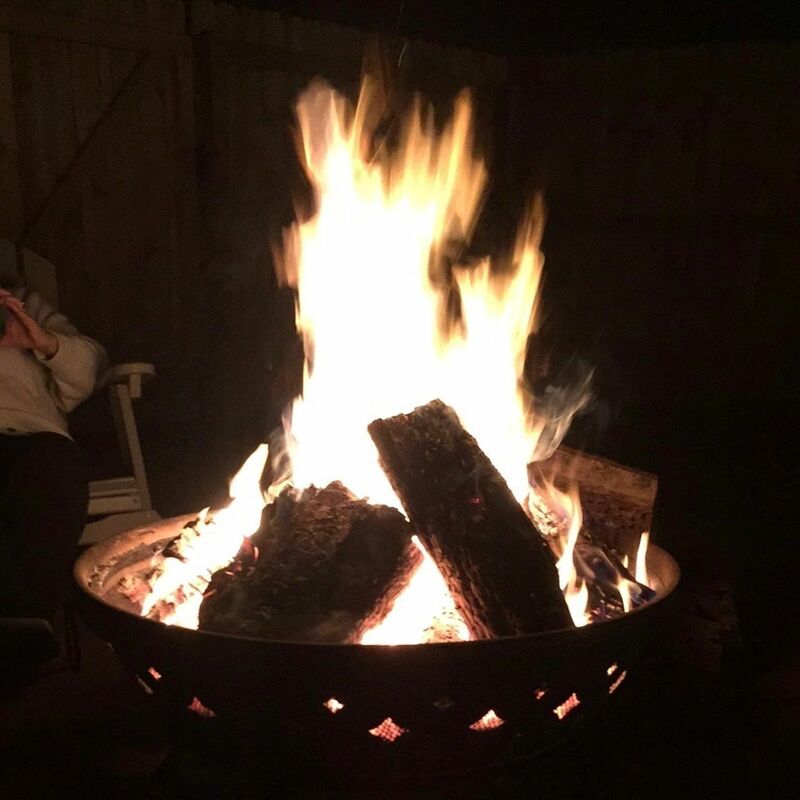 We sit outside next to a camp.....Bonfire! 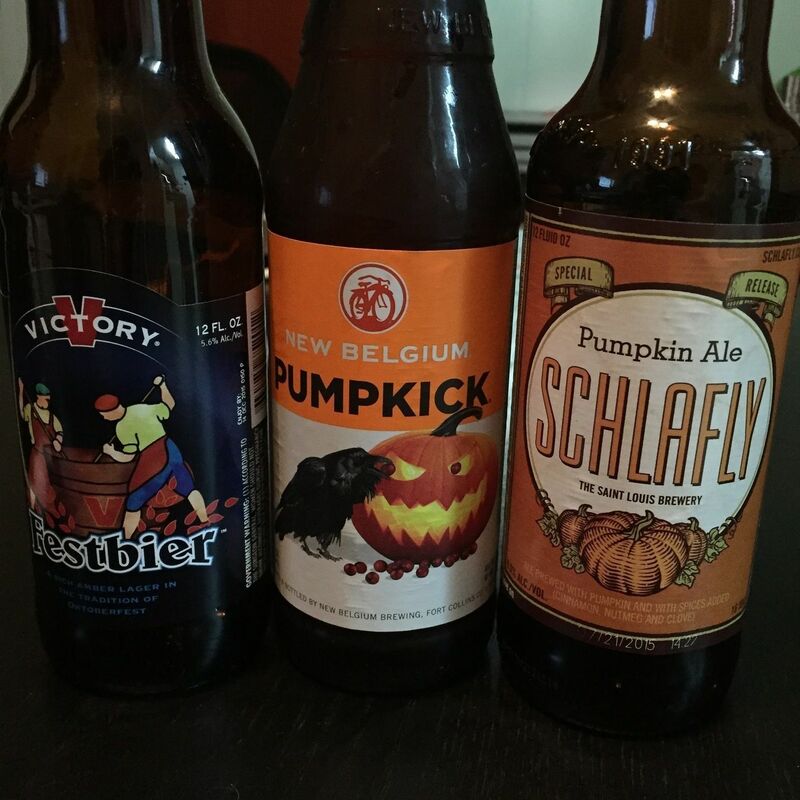 The fourth round of our fall beers series. We enjoy three beers great for the summer season. 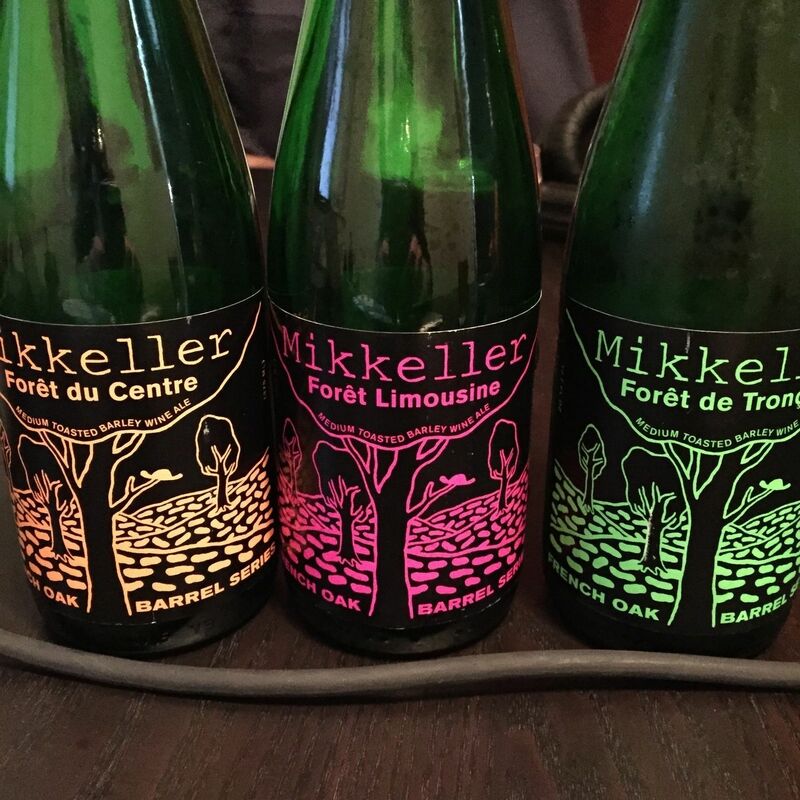 We take a trip to France with barley wines. 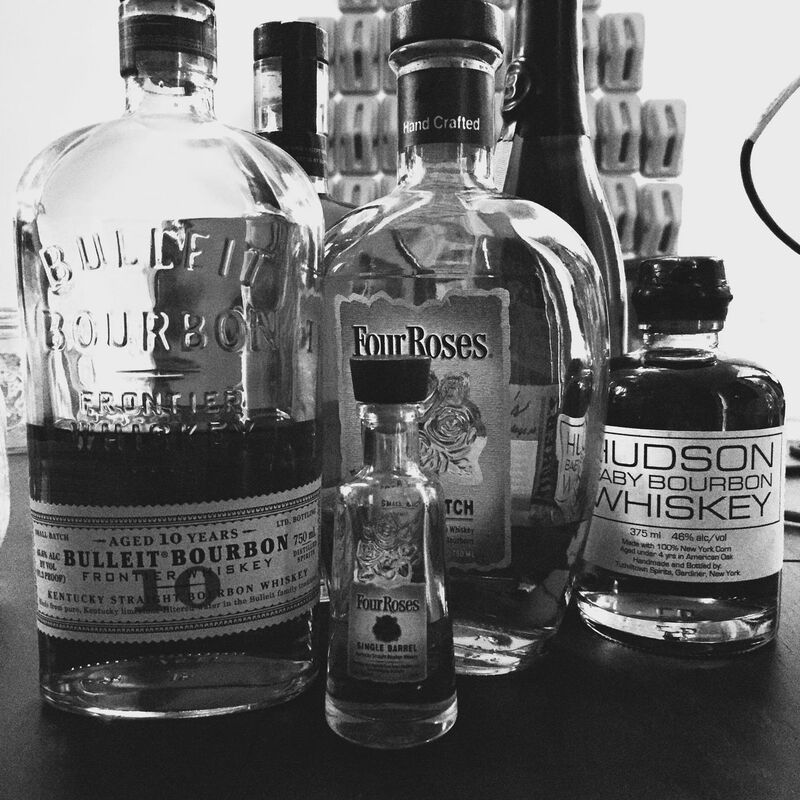 Zach, Katie and Kristian are in the studio and we try straight bourbon whiskey. It's Cinco de Mayo and Mothers day this week on the show. Nate joins me in studio this week. We take a different view as we spring forward this week. I join grant at his office. Kristian and Joey are back in the studio, we try 4 beers blind. 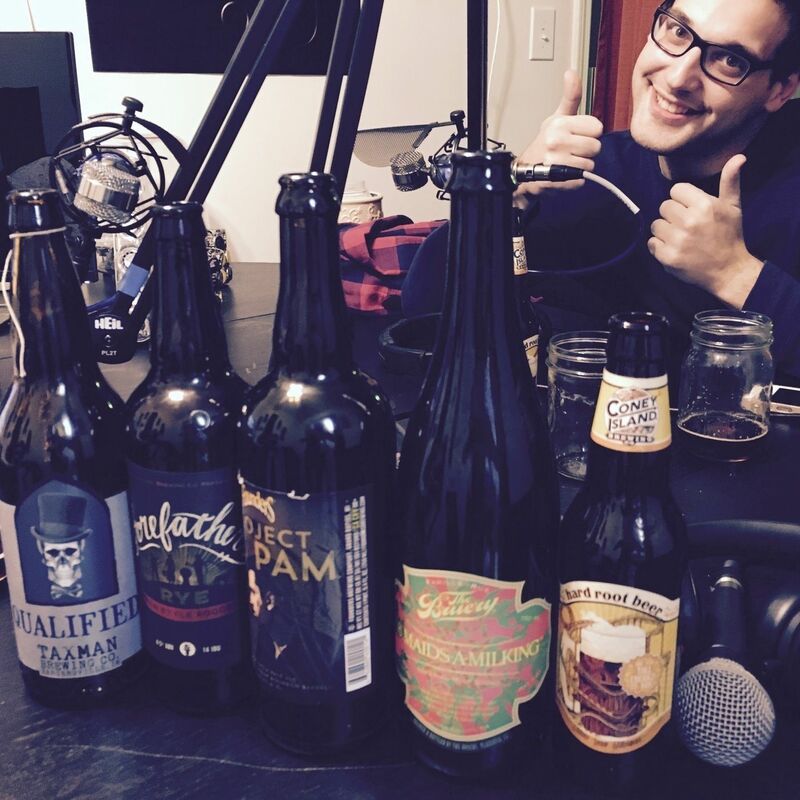 This week I'm joined by Grant and Drew as we sample 4 beers from my brother. We talk about how Grant is starting to like beer. Grant tries really hard to find the right descriptions and ratings. And we discuss crowd funding. This week I'm trying something new. We aren't sampling beers. I don't have any guests. I just give my thoughts on the Budweiser ad that aired during the Super Bowl. 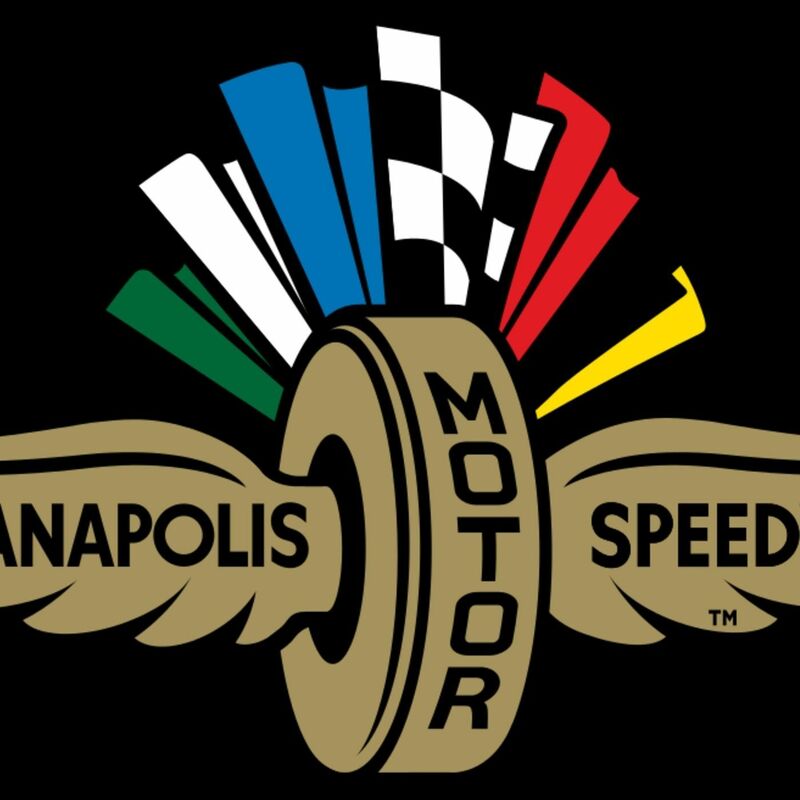 This we are on the show floor of Indy Winterfest 2015. With over 100 breweries and 6,000 people it was a crazy time. 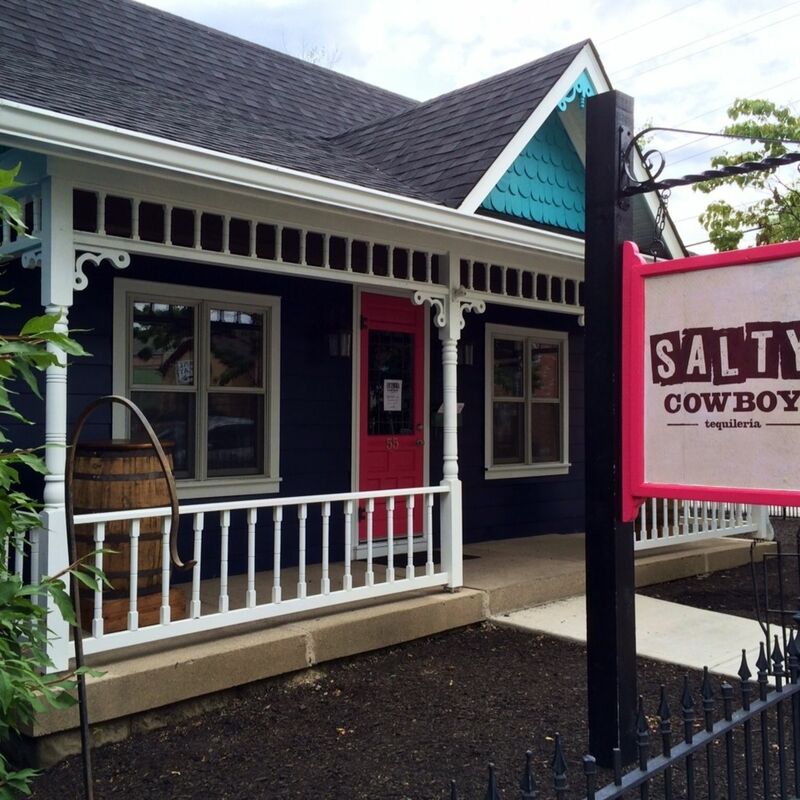 We talk with Indiana On Tap, Bee Coffee Rosters, and Bier Brewery. As well as any beer fan that wanted to chat on the show floor. Our 4 hour adventure is condensed to an hour of highlights below. This week I'm joined by 3 other guests, Joey returns for another show joined by Joe and Leah. 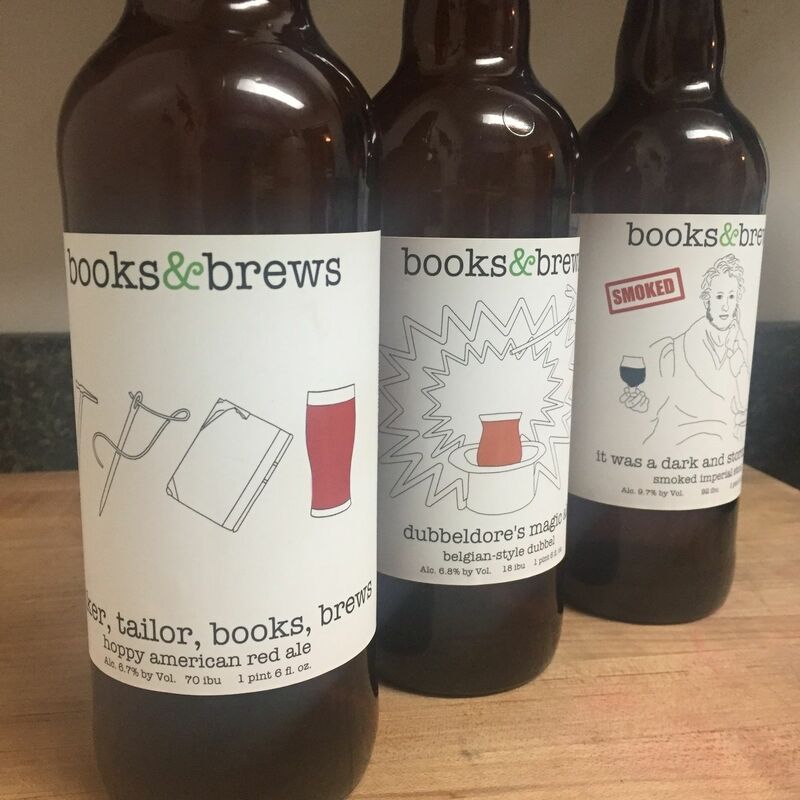 With 4 people on the show we tried 4 different brews. All Belgium styles. We invent an odd cross over movie, and the studio decor. 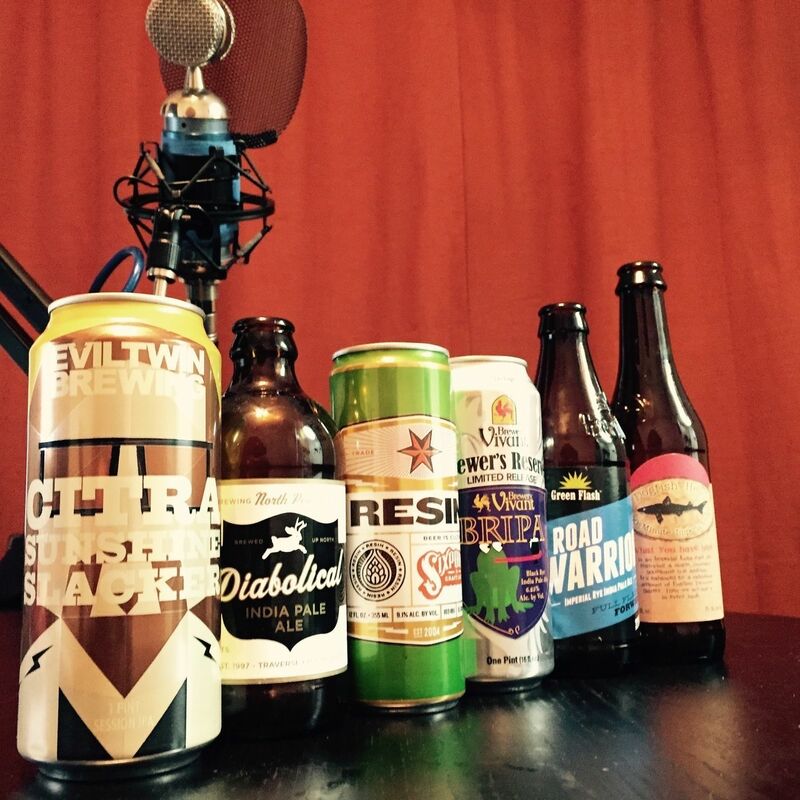 This week I'm joined by another Chris and we sit down and have a randome selection of beers. 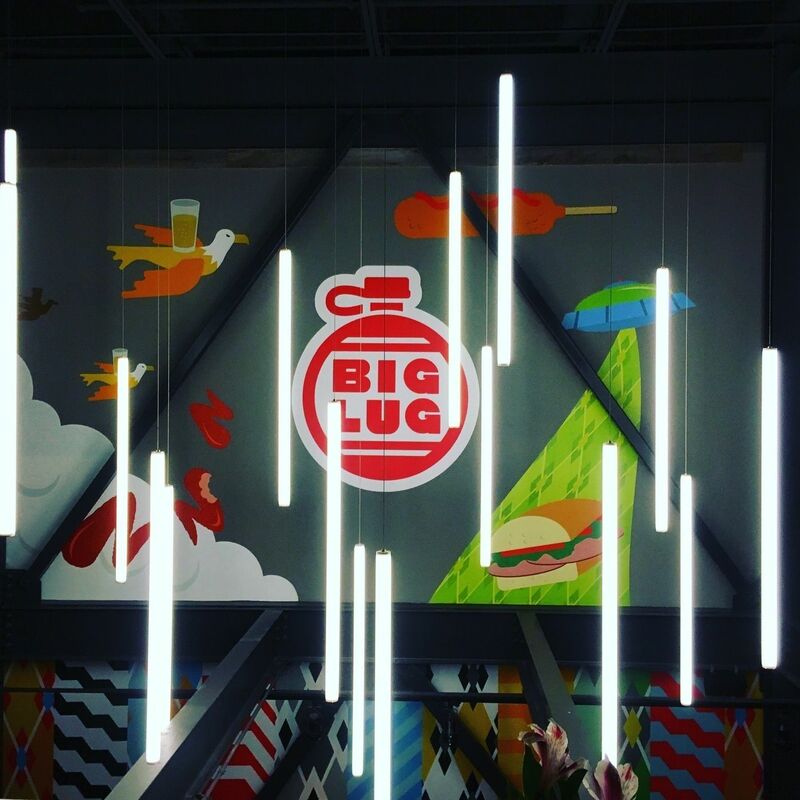 We talk the super bowl, home kegs and liquor store space. Welcome to 2015! 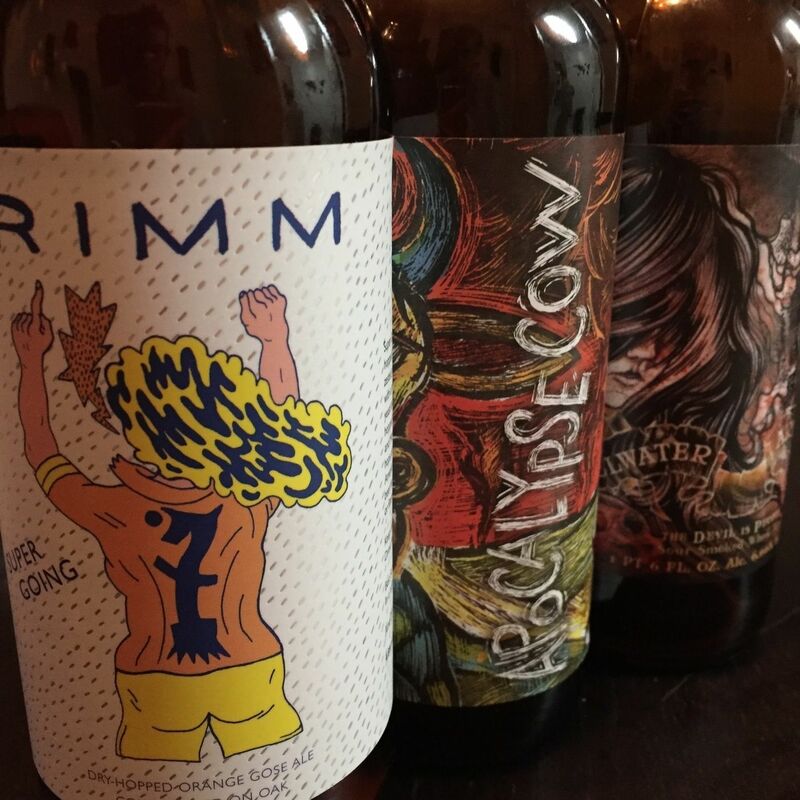 The show is back and this week we are highlighting Brewery Vivant out of Grand Rapids Michigan. Lori joins me on the show for the first time. 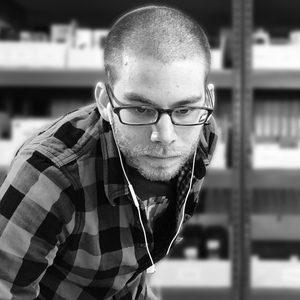 We talk taste profiles, French words, and vocal warmups. It's our special edition christmas show! 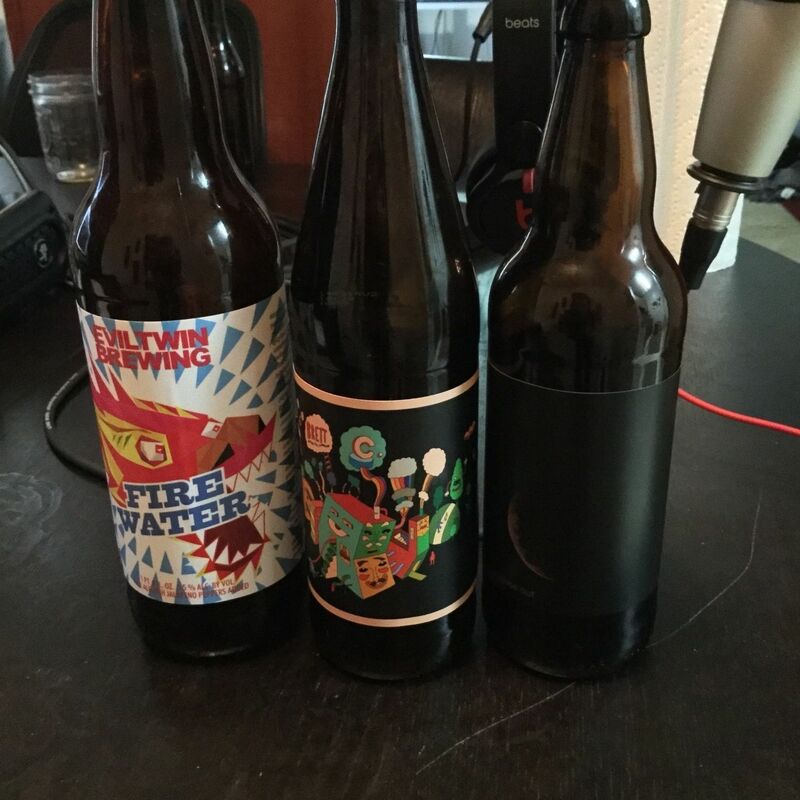 In this episode Joey is back and we sit down with three beers that you might take to your holiday party. We talk about spicy beers, and wonder if you could make a beer taste like a candy bar. In this weeks show I'm joined by my good friend Eliza. 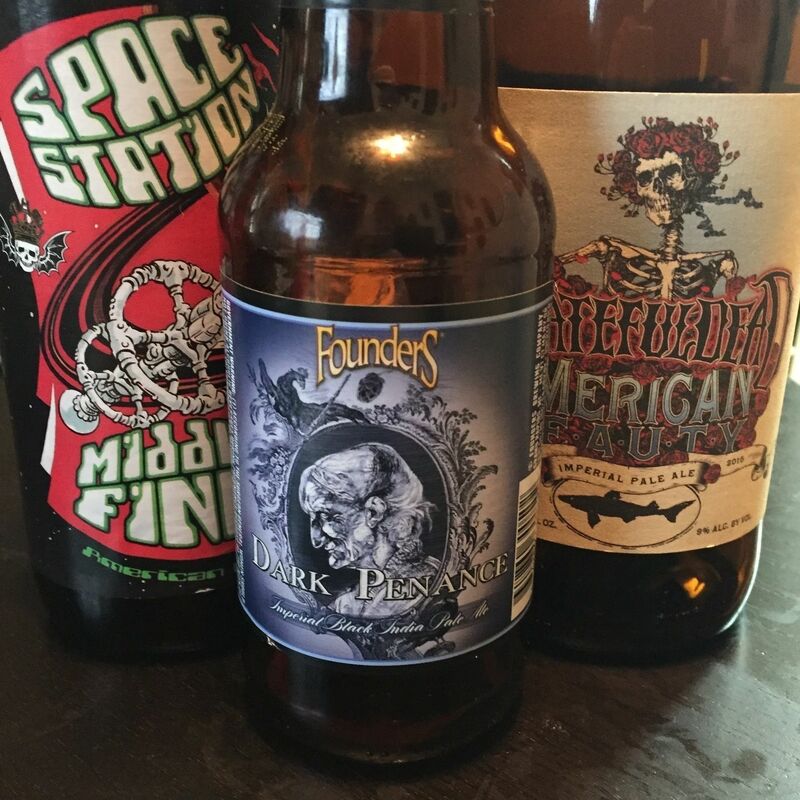 We try three different beers that are all collaborations. This week my dad joins me right after Thanksgiving. 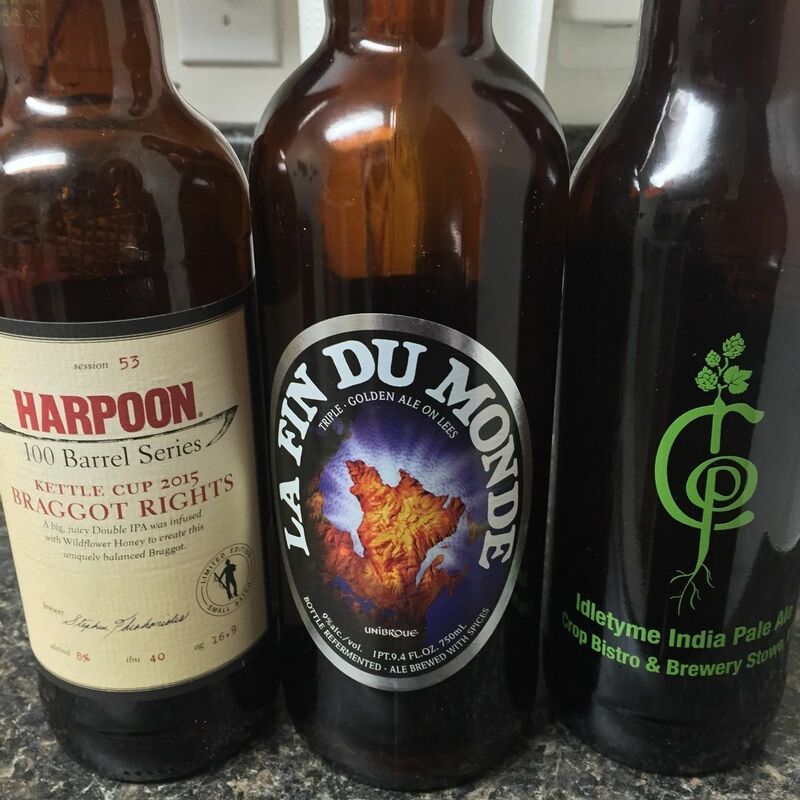 We try three beers to see if they would work well with the meal. My Dad explains how he uses a big green egg to cook. We also talk about how the big brewers are feeling the squeeze from the craft community. In this week's show I traveled with Sarah to Triton Brewing. 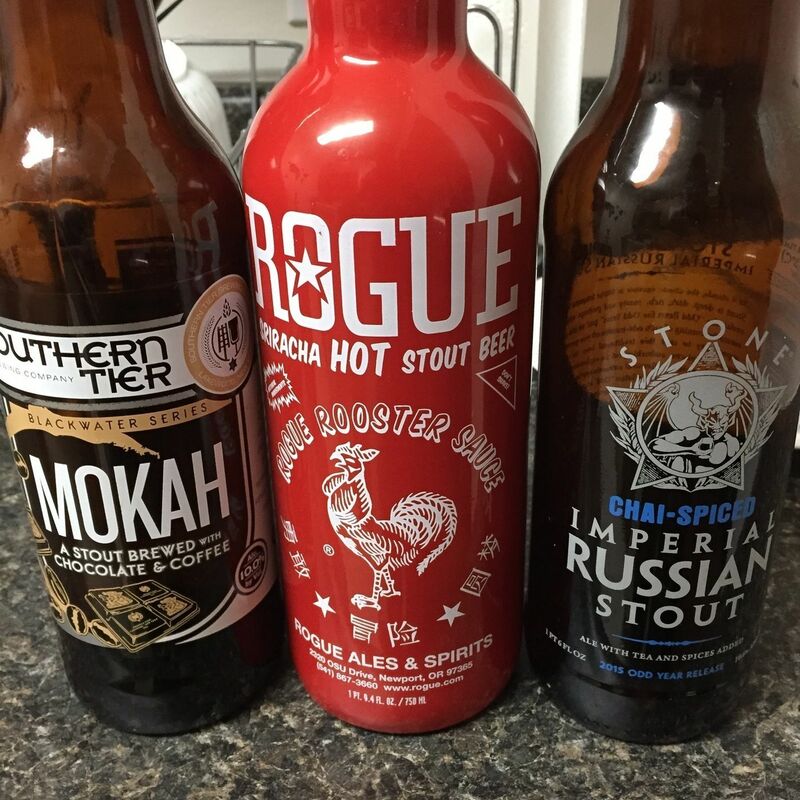 We try a flight of their seasonal brews. 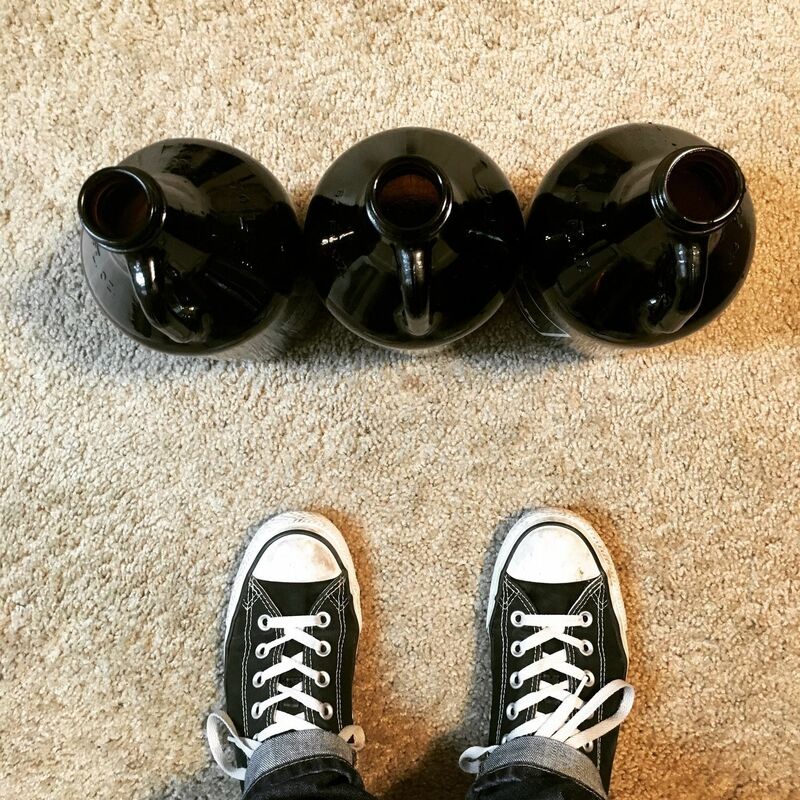 Blend some beers together and take home some growlers. Special thanks to our server Alex who was really helpful and Triton Brewing. This week's show I'm joined by Katie, who is a big fan of whiskey. So we try some, three in fact and see how this crafted spirit pairs with some craft beers. We discover something that we both really hate. And have some interesting thoughts on beer and whiskey side by side. On this weeks special episode of I'm No Expert it's our spooktacular Halloween show! I'm joined by Kristian and Ashley. 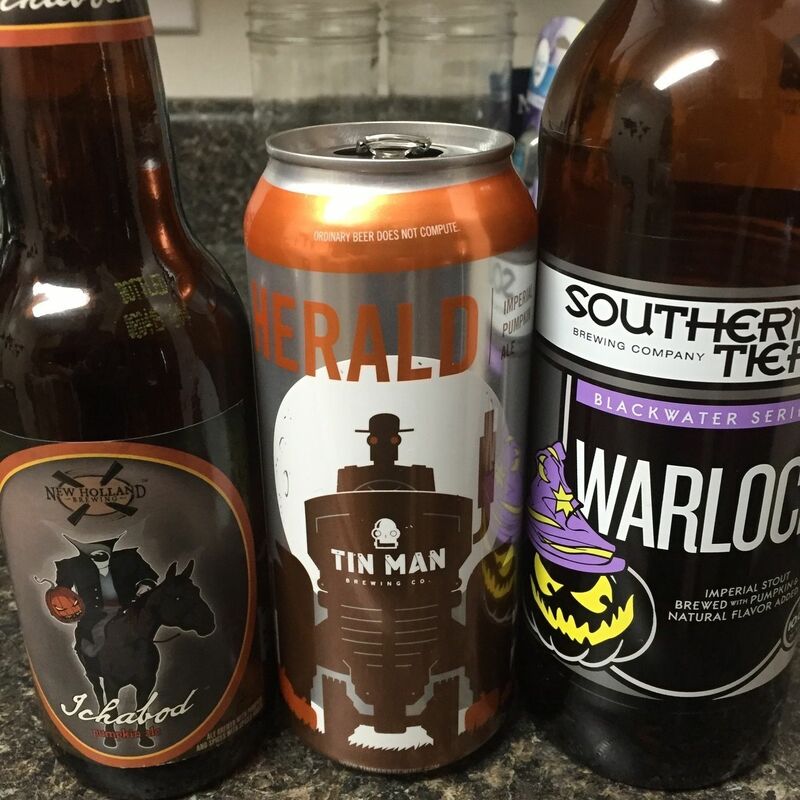 We try out some creepy beers, talk costumes and eat candy. 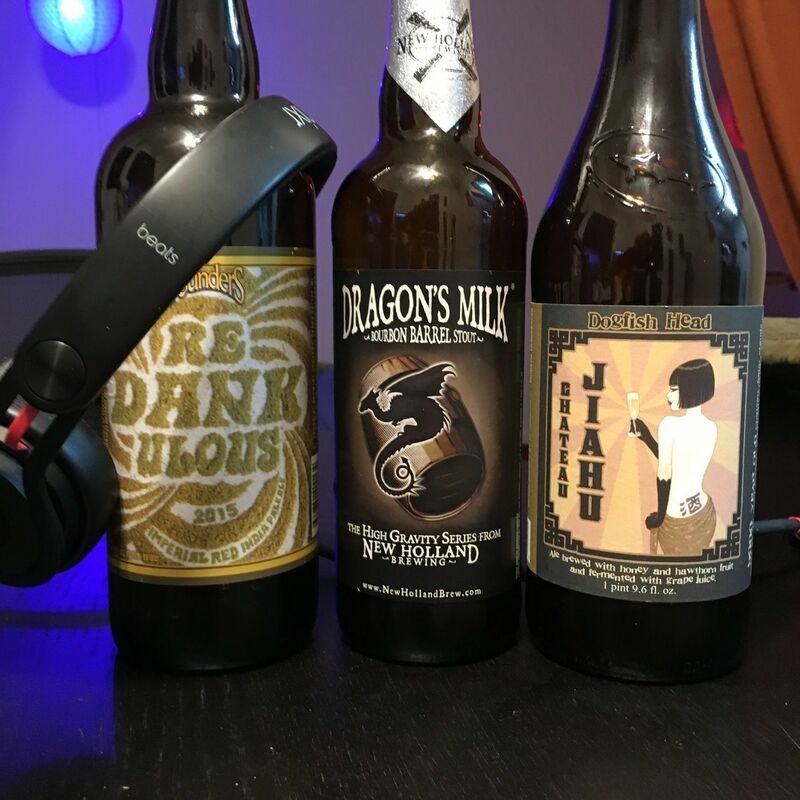 In this weeks episode I'm joined by Jasmine and what starts out as the 'adjective' show turns into the deeper talk about the beers we sampled. We try three distinct styles and compare beers to friends and playground equipment. 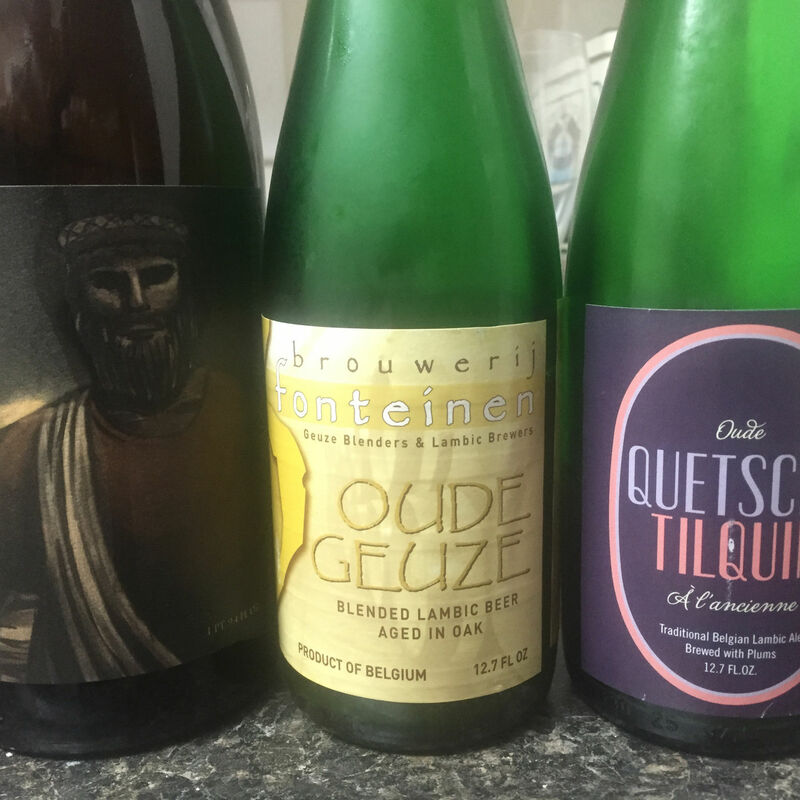 This week we dive yet again into the world of sours. 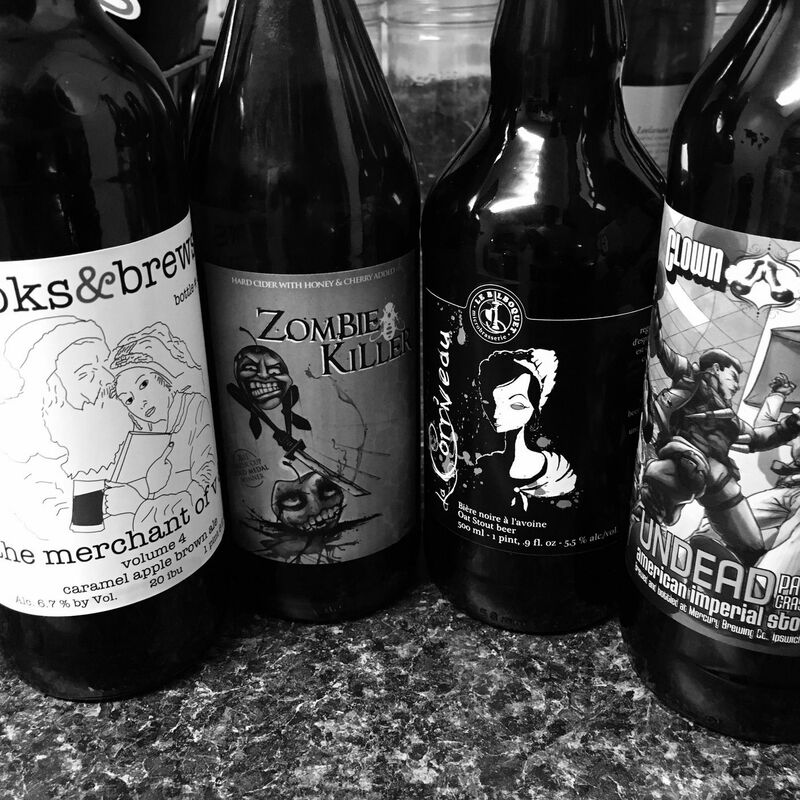 Joey returns for another episode and at his request we sample some sour brews. We learn about cherry production around the world and think up an idea for an amazing elevator. And there's a very weird final beer. It seems early to be talking about fall weather and flavors but brewers are already releasing their seasonal pumpkin brews. 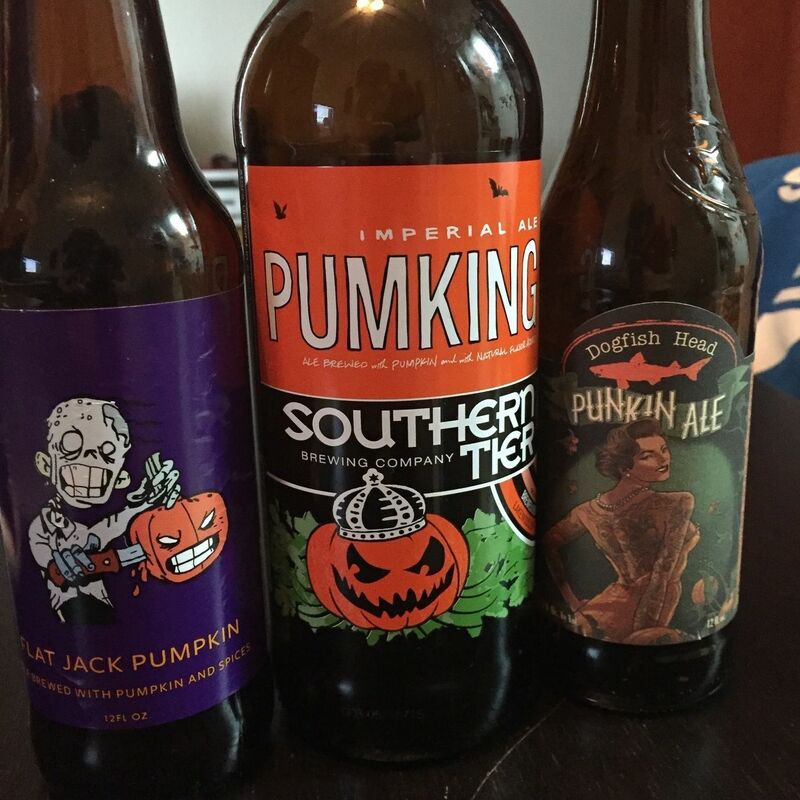 We decided to try three pumpkin beers and have three people on the show. I'm joined by Grant and Drew from pervious episodes. 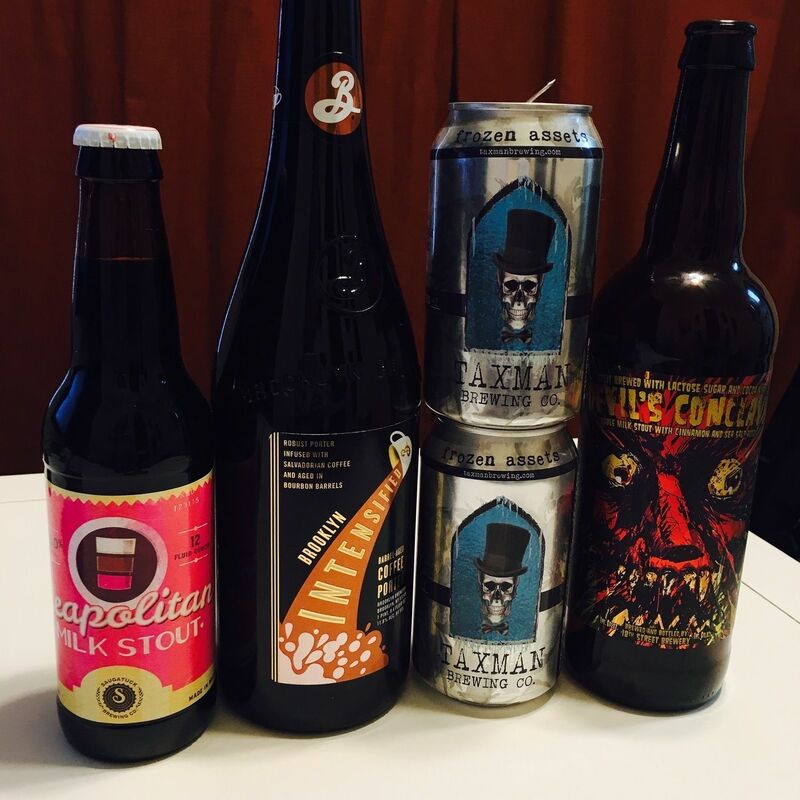 In this week's show I'm joined by Drew who is a big fan of red ales. 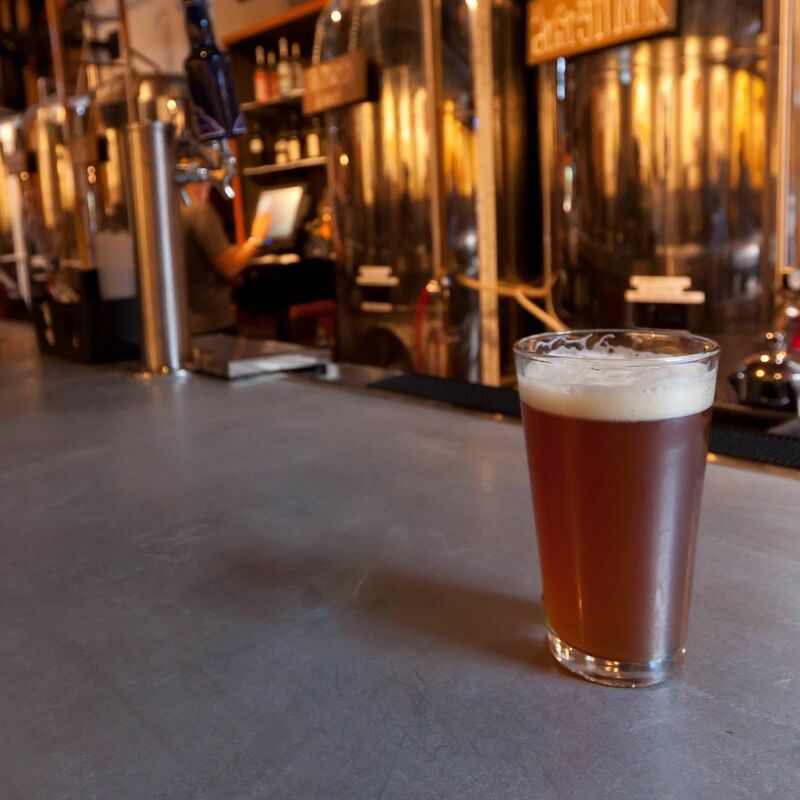 We sample a few different ales classified as red or amber in color. Drew explains how fantasy football works. And we discover our next home. Joey is back! The famous Joey from season one is back in season two. 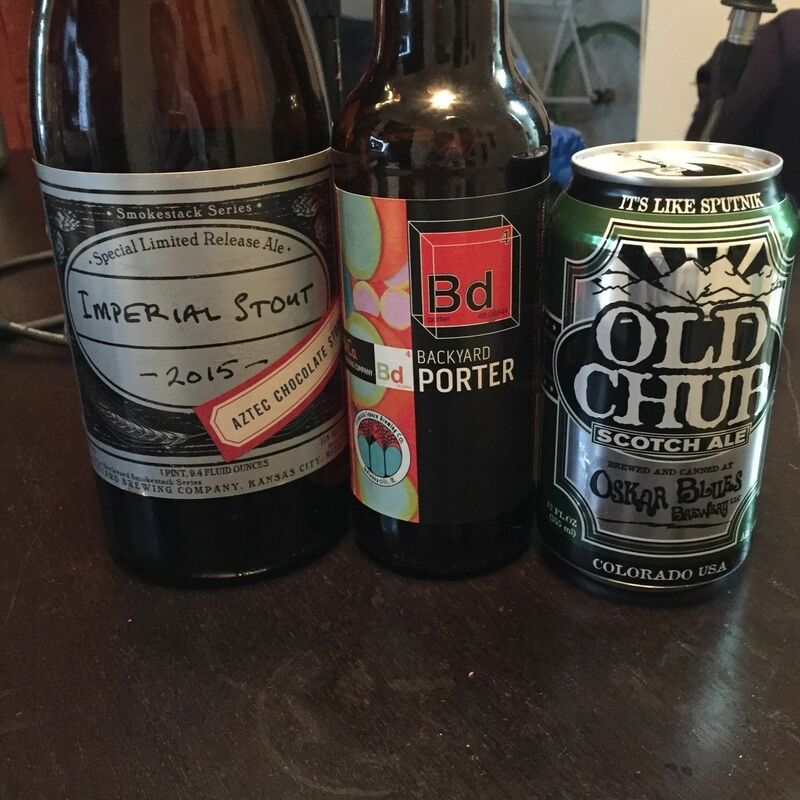 I sit down with him and we talk about 3 different beers based around food and drink. Discuss awkward situations while grocery shopping. 80's music and fancy water used in dishwashers. In this episode I'm joined by my good friend Sarah, who is a huge fan of the hoppyness flavors in IPAs. We sample 3 different IPA brews and discuss how it's just not that hops that can make an IPA great. In this episode of I'm No Expert I'm joined by my friend Grant who's favorite brew is Guinness. 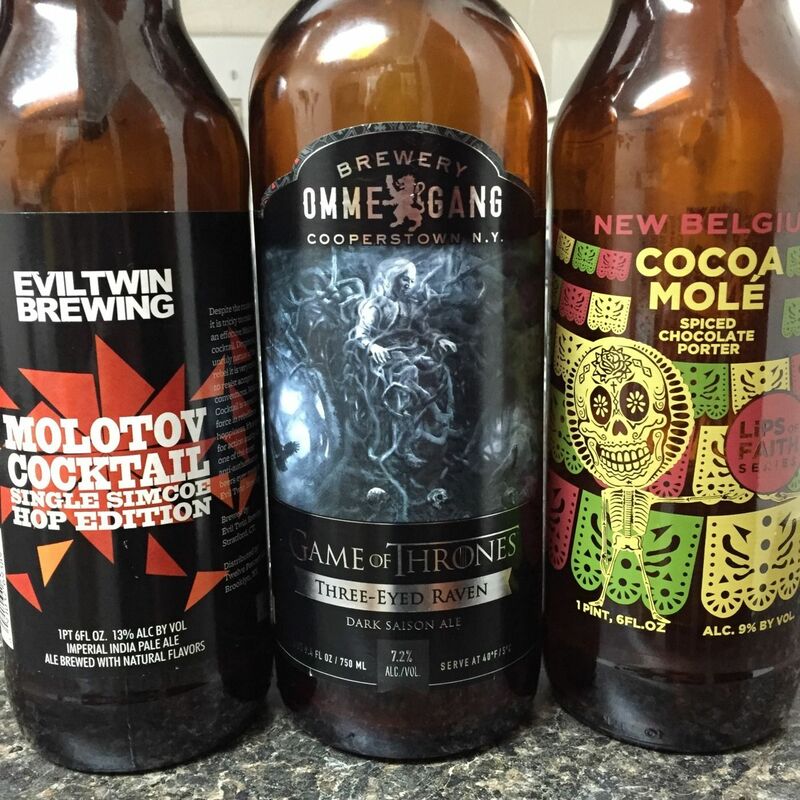 We talk about the finer points of widgets and sample some different stouts. We also travel to Nine Irish Brothers in Indianapolis to compare Guinness poured by a professional. In this the first episode of season 2, I'm joined by my friend Ashley who isn't always the biggest fan of beer, but loves hard ciders. So this episode we try out three hard ciders. In this show, Justin and Chris are not alone. 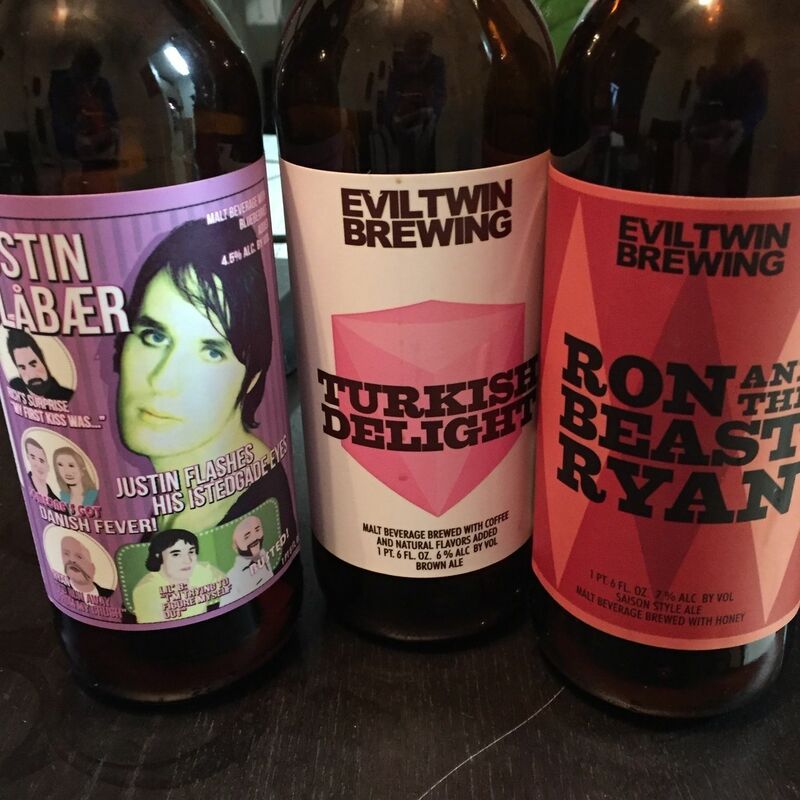 They bring along their friend Joey to try out three very odd beers. 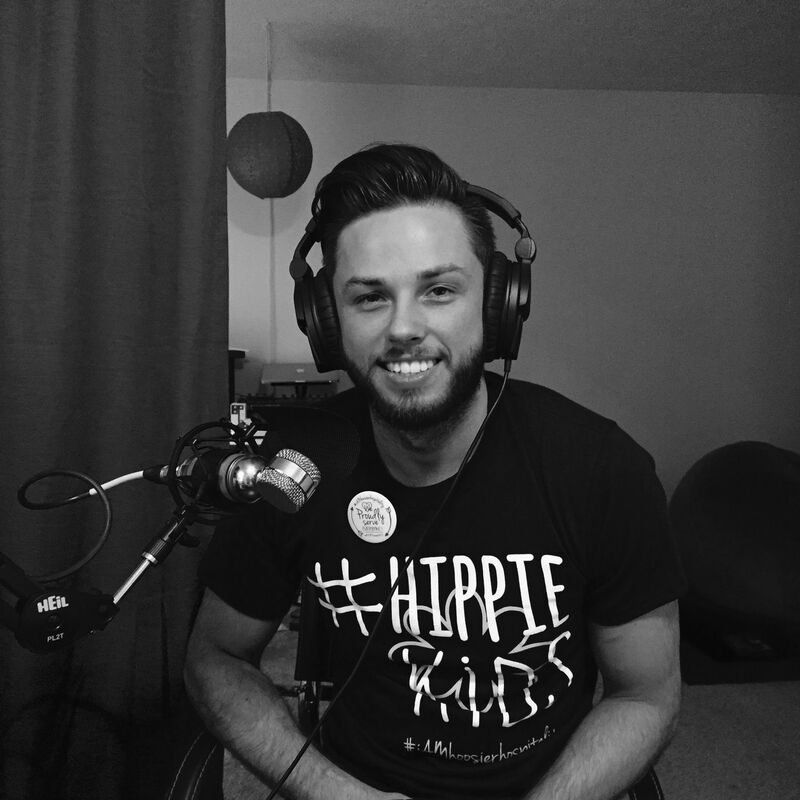 Joey talks about his mini marathon experience. And everyone smells something funny in the air. 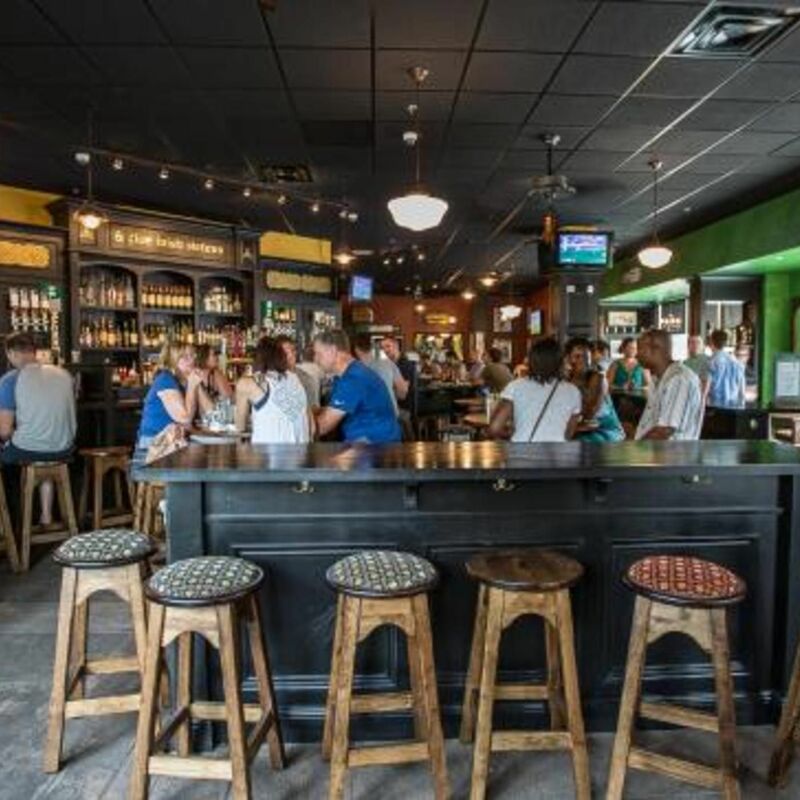 In this special episode Justin and Chris are on location at The Pint, in West Lafayette. They talk Star Wars day and enjoy a brew. 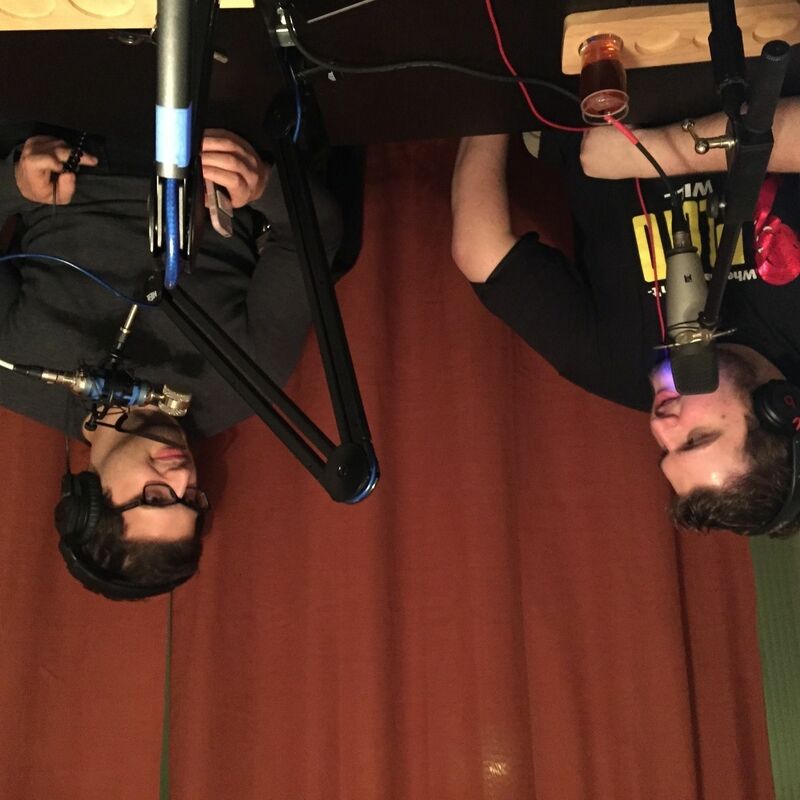 This episode Justin and Chris have three beers from Cascade Brewing, based out of Portland. They talk about why sours are the new 'it' beer. And they teach us what temperature your beer should be at. 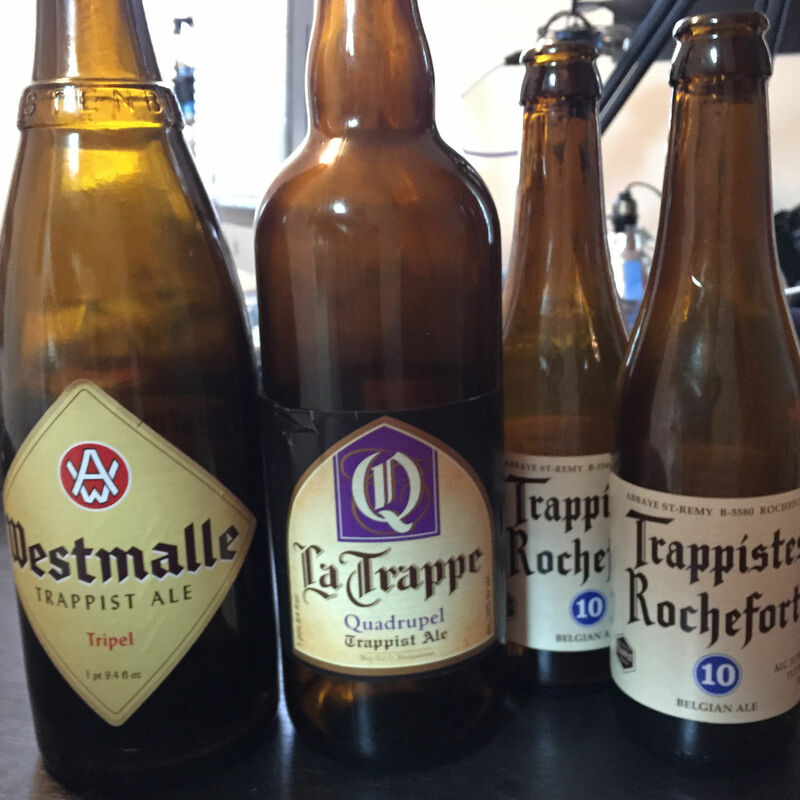 This week Justin and Chris sample three Trappist beers, We learn the definition of Trappist. And how to use your nose. 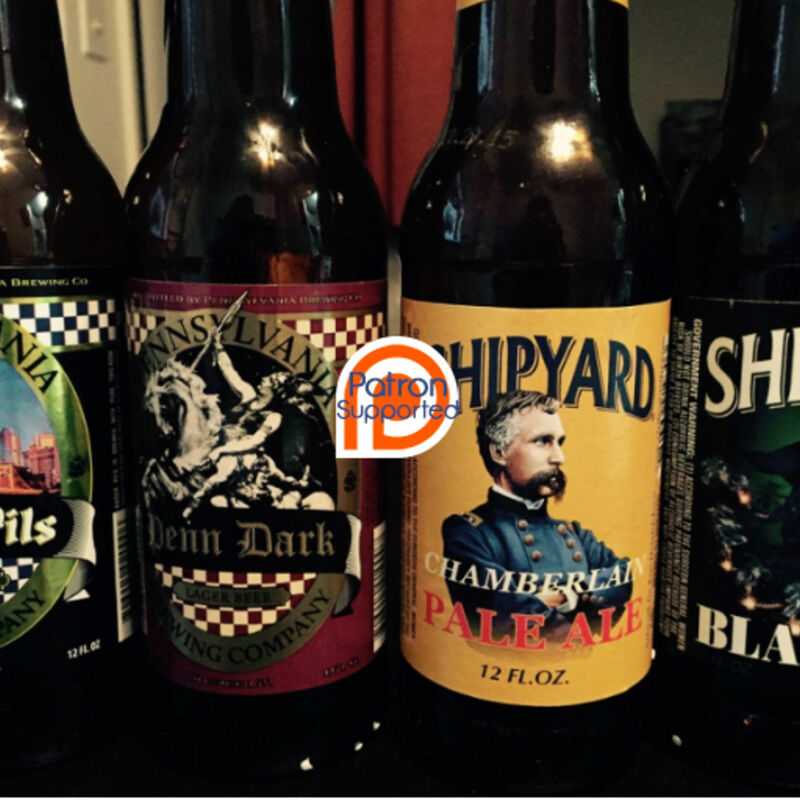 This week Justin and Chris find beers based only on their labels. They talk head retention. And Chris reveals his love for animals. In this episode, Justin and Chris take a trip to Belgium. But only in their minds. Sampling brews from, ST. STEFANUS, Troubadour and Omer Vander Ghinste. 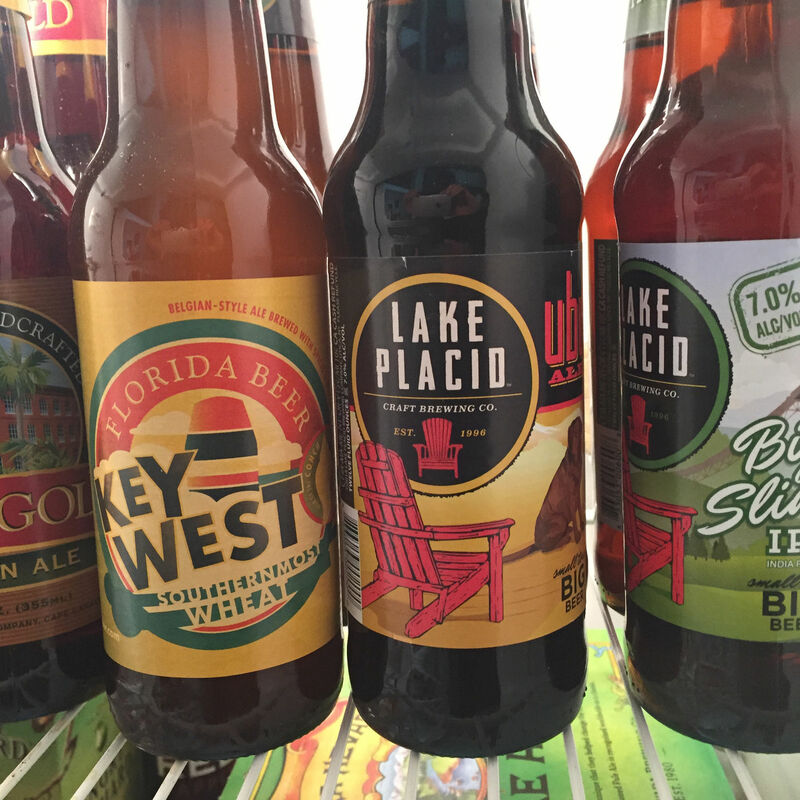 In our first episode Justin and Chris talk about beer in their fridges right now. 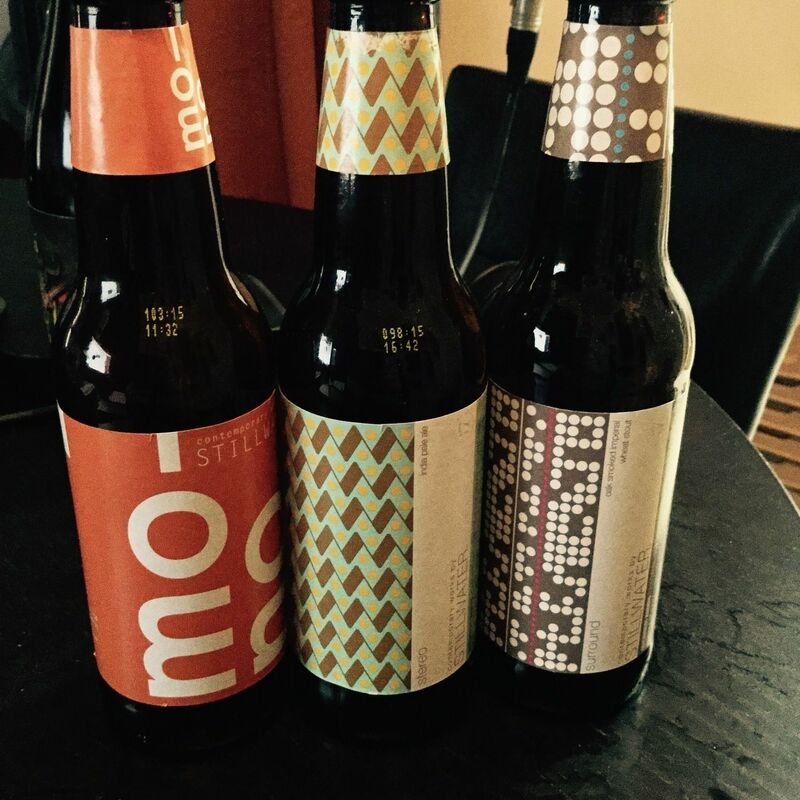 We sample beers from Magic Hat, New Belgium, and Fountain Square.